From multiple New York Times best-selling author David Weber and #1 New York Times best-selling author Timothy Zahn. A NEW ENTRY IN A BEST-SELLING SERIES. 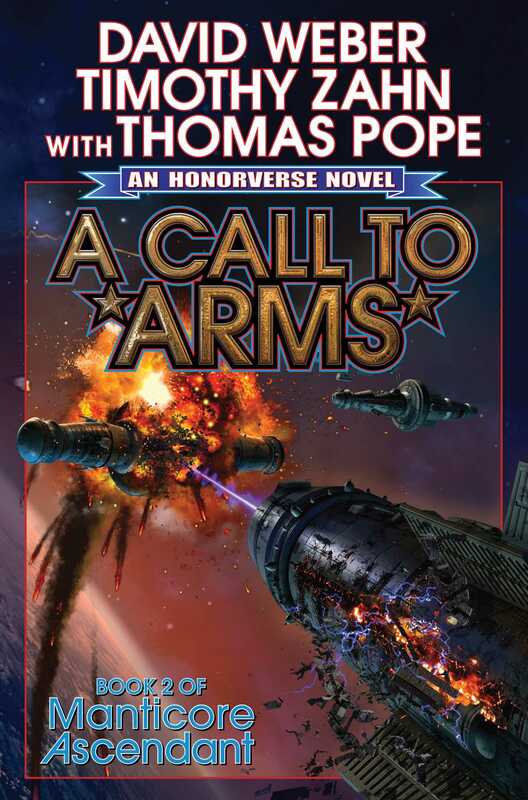 Book #2 in the Manticore Ascendant series, set in David Weber's Honorverse. This year we celebrate the 25th anniversary of Honor Harrington. The bad news is that two of the best ways of making enemies ever invented are insisting on enforcing the rules . . . and thinking outside them when other people don’t. But the one rule Travis Long absolutely can’t break is the one that says an officer in the Royal Navy does his duty, whatever the consequences.